Looking for another job? This could help. The company review website Glassdoor has released its report of the best companies to work for in 2017, breaking out the US, the UK, Germany, Canada, and France (as well as cities across the separate countries). Some of the biggest and most exciting tech companies are consistently at the top of the rankings, though consultancies and traditional corporates also feature highly. Global tech giants are renowned for providing great benefits and facilities for their staff and this, combined with the satisfaction that comes from working for a recognised name that’s doing new things, means their employees are happy to show up to work. Travel site Expedia came in to for the second year running, with work environment and benefits making the company especially attractive. In second place was chip maker ARM Holdings, which was acquired by Japan’s Softbank in 2016. Staff have praised the company’s culture, flexible working policies and work-life balance. That’s it for tech though in the UK. 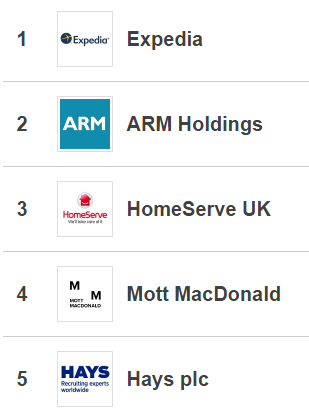 Home emergency-repair service, HomeServe, takes third place for the second consecutive year, while engineering company Mott MacDonald came in fourth.Recruitment experts Hays complete the top five. 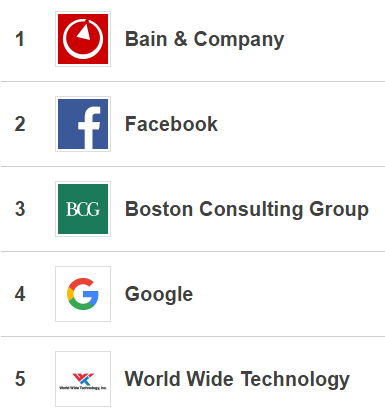 Consulting firm Bain & Co tops the list of best large companies to work for. The consulting firm has been in the top five since 2009 and came out top for the second year in a row. 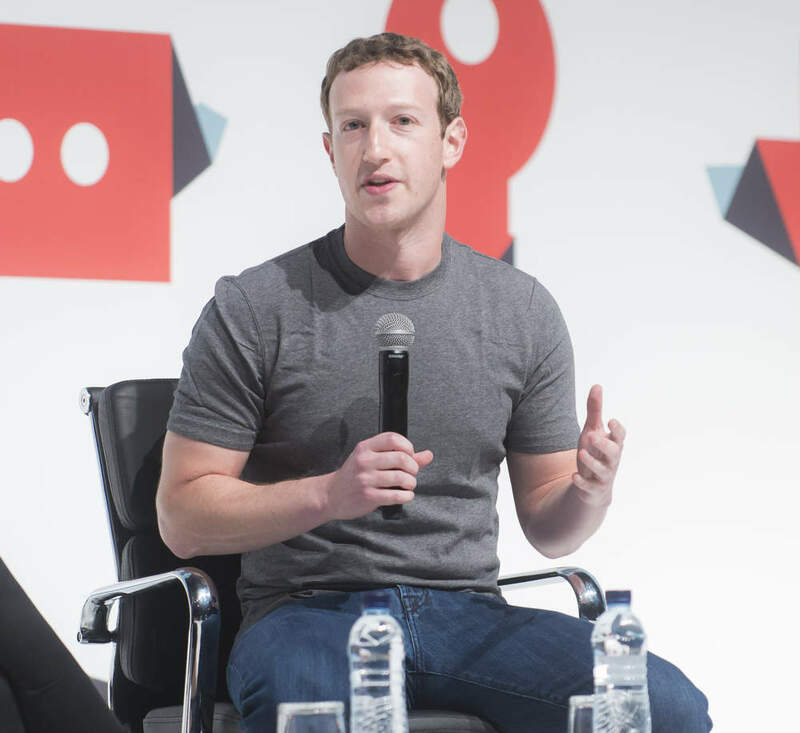 Social media giant Facebook came in second. Management consultancy Boston Consulting Group was in third place. E-commerce platform Shopify comes top in Canada. 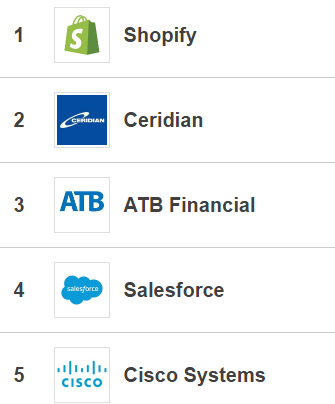 Software company Ceridian came second and alternative finance provider ATB Financial third. In fourth and fifth places are sales software giant Salesforce and tech group Cisco Systems. In spite of the wide geographical spread of countries and employers, what the rankings reveal about workers around the world is how similar their values and aspirations are. To most, perhaps unsurprisingly, monetary reward is not all. Just as important are meaningful work, task variety, professional development and a healthy work-life balance.